A new option from Fallkniven knves for those who want a Pro seris knife. 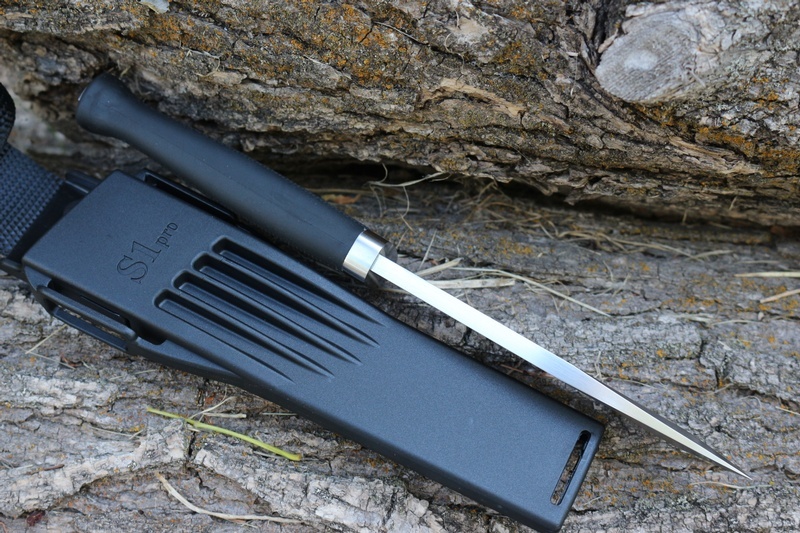 The '10' Pro models are the same knife, same sheath, but less money! comes with Card box with 10 year Fallkniven warranty. Crossguard is stainless steel and the convex edge has been refined and improved. 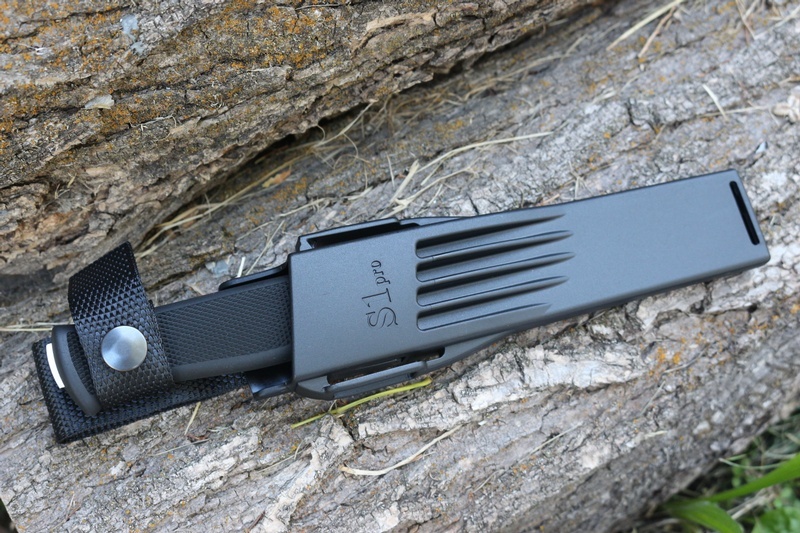 They come with redesigned zytel sheath. 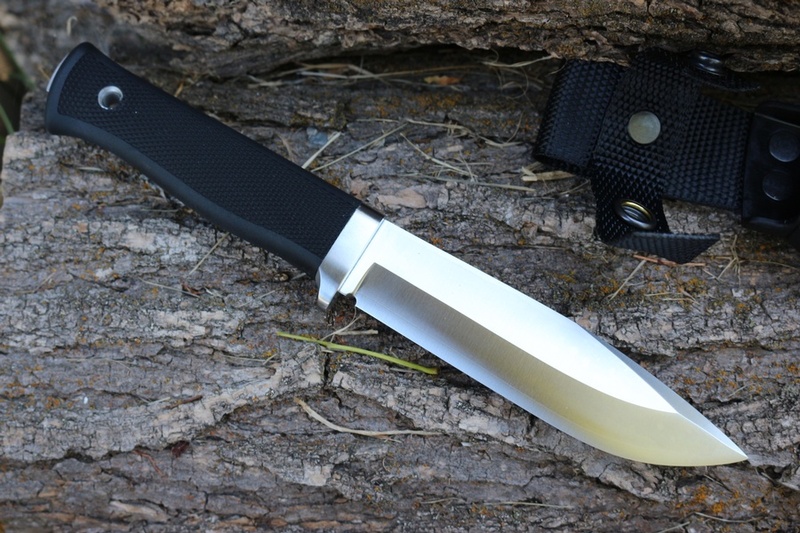 Use the form below to order the Fallkniven S1 PRO 10 . Feel free to contact us if you have any questions about the Fallkniven S1 PRO 10 .